Hungry, huh? No worries, Barcelona has plenty of restaurants to fill your stomach (even your soul). 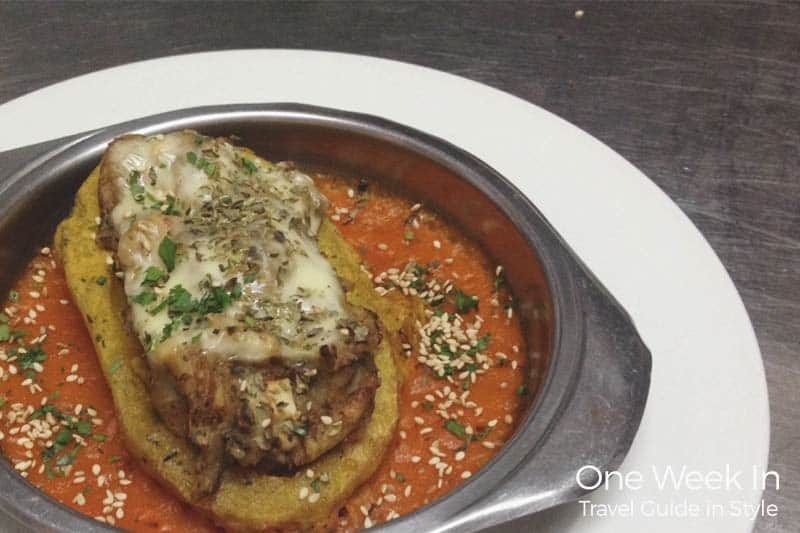 You can find amazing food if you know where to go, and…we know! 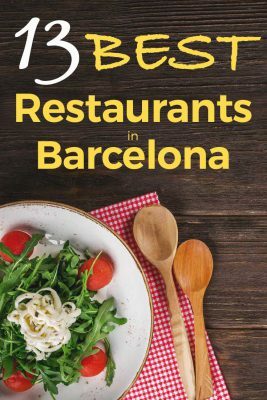 As we have been living here for such a long time, we know the best restaurants and places to eat in Barcelona to enjoy a good meal. So, here is our personal list of the 13 best restaurants Barcelona. You will see, we love to try different kinds of food. We even have a list on places to eat in Barcelona. Not all of these places are typical restaurants, so you should have a look. 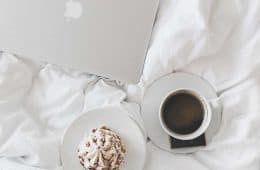 We are coffee lovers, so we have also a full article about 13 best Coffee Shops in Barcelona. 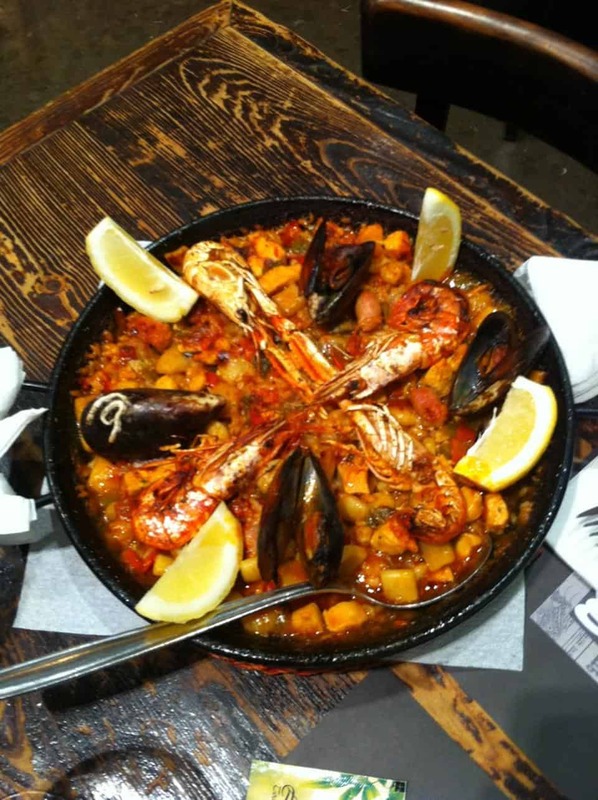 Update: Find here the best 9 paella restaurants in Barcelona. 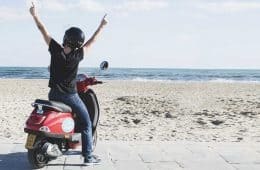 If you need more information to plan your holidays, we got plenty of articles on One Week In Barcelona. Let’s go back on food, here our personal list of the 13 best restaurants Barcelona. 1. Pizza, NAP (oli) ITALIAN Pizza! A good Pizza is always a great idea to fill your stomach and recover energy. After an extended research aka. eating tons of pizzas, we got a winner! 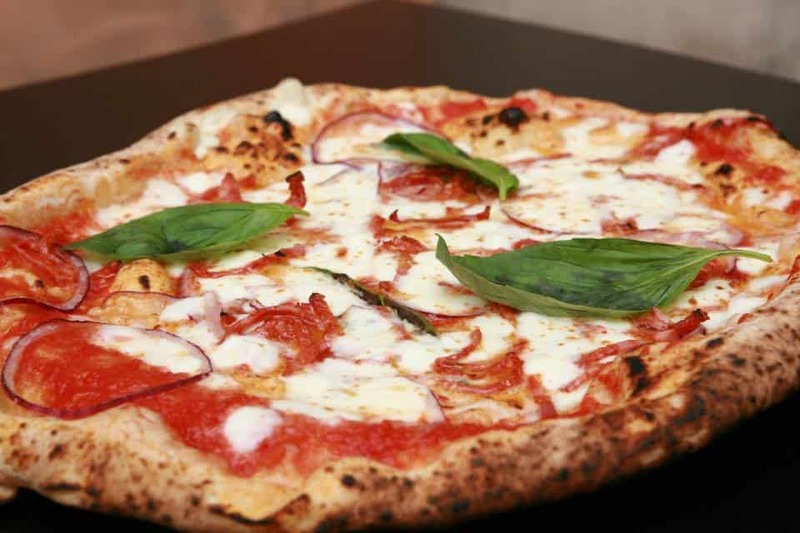 You can find the best pizza in Barcelona in N.A.P. NAP is a real Napolitan pizza restaurant with Italian staff (and also regular Italian costumers). I am glad to have found real Italian flavors (I was actually living in Rome for almost a year and was craving for good pizza in Barcelona since my return). The restaurant is quite small, but the food is A-MA-ZING. Therefore, go early! This small pizzeria is located near Santa Catarina Market. If you stand to face to the market, it will on your left side. Note: The service can be quite rude, sometimes they are unfortunately not the friendliest. However, I don’t mind as the Pizza is that stunning! 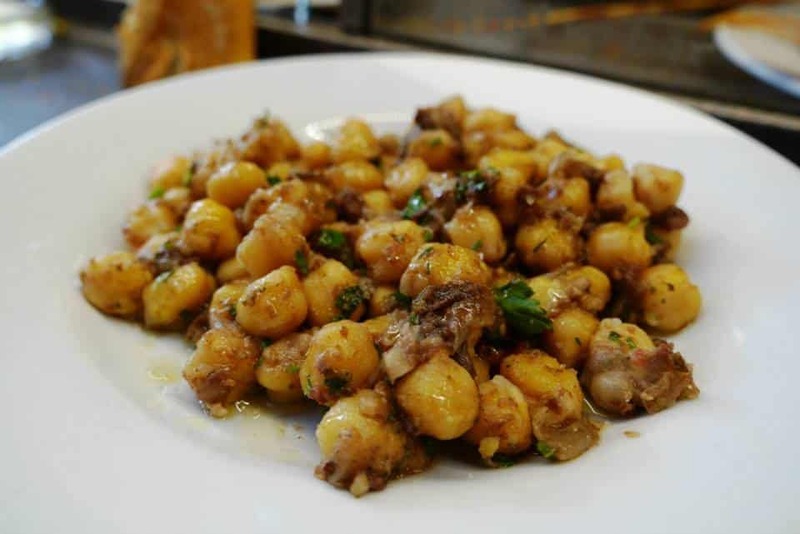 Catalan cuisine and also Catalan tradition. Can Vilaró looks like it got stuck in the past, but the food is really great. 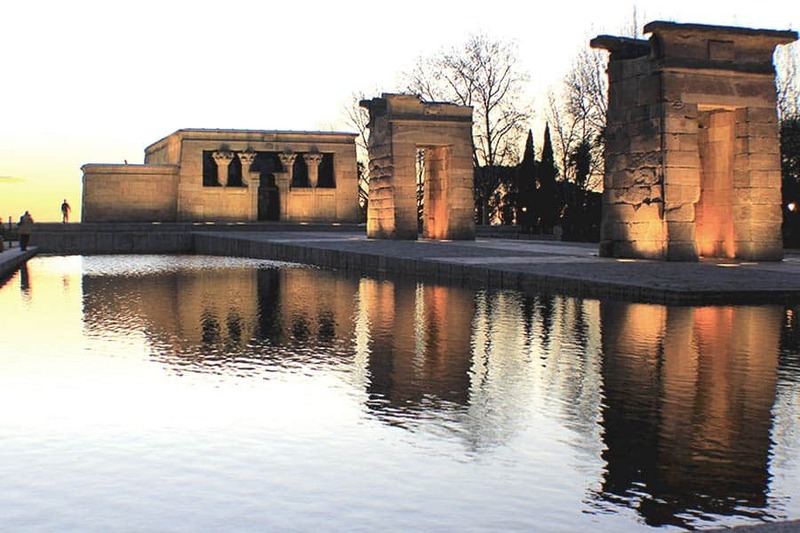 They offer a wide range of Catalan dishes (perfect for groups, as everybody can find a dish) with reasonable prices. Plus it is located in Sant Antoni, near the city center. 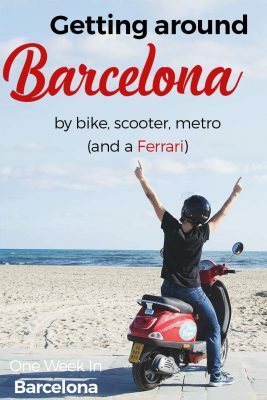 Are you still confused about Barcelona’s neighborhoods? 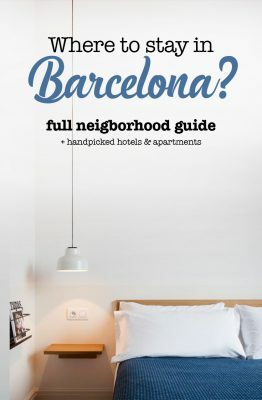 We have an insider’s guide to Barcelona neighborhoods which will help you. Located in one of the trendiest districts in Barcelona, el Raval, this restaurant is one of the pioneers of a new concept. “Eat better, be happier, live longer”. Teresa Carles use only ecologic products in their dishes. 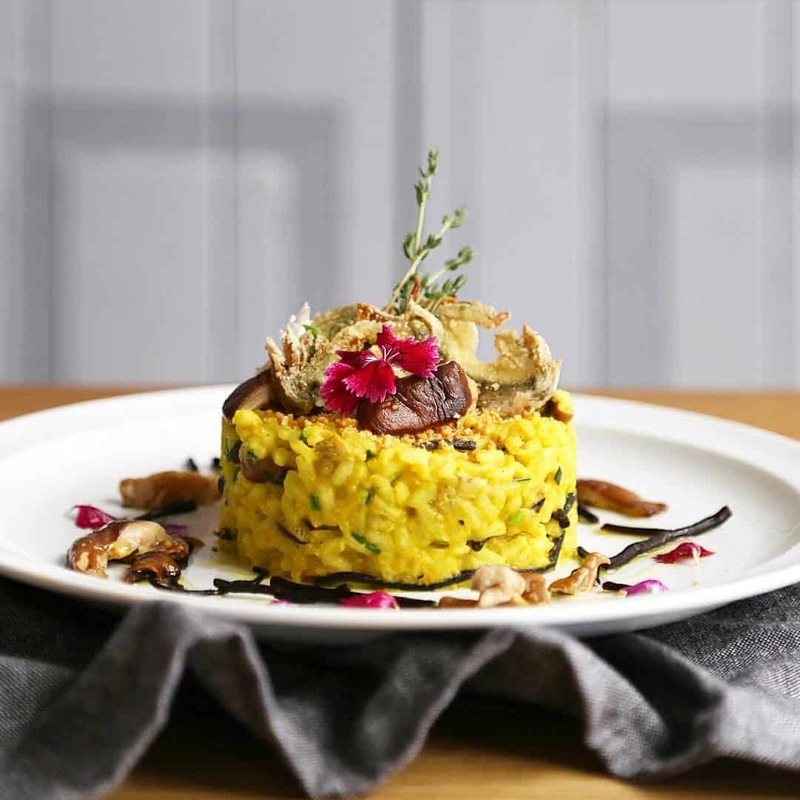 In their menu, there are plenty of vegetarian dishes. We must say it is not really the cheapest meal you can find in town, but it worths every single Euro. You will be amazed discovering new flavors (and ingredients). Located in an opened space in the city center, Mescladís offers different dishes around the world. The decoration is very nice, they used lots of up-cycled furniture elements. Actually, Mescladís opened as a social project. And they have also fair trade products. Sit down, ask for a recommendation, and enjoy the sun until your plate arrives. Hidden between the born streets, this restaurant is very well known for Barcelona citizens who love cheese. La cua curta is very well known for their fondue, it is one of the most famous in the city. The restaurant is small and intimate, so you will find a quiet ambiance. Make sure you make a reservation beforehand. You can book your table directly online here – no need to call. 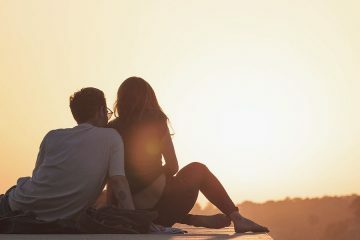 It is the perfect place to impress your partner with a romantic dinner. 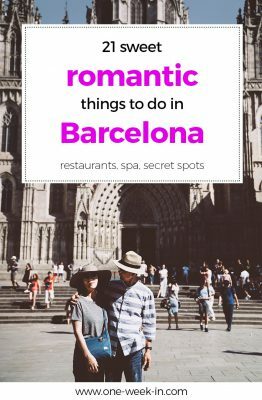 We collected 54 romantic things to do in Barcelona. For those who are looking for the famous tapas, this is the best tapas restaurant in Barcelona! 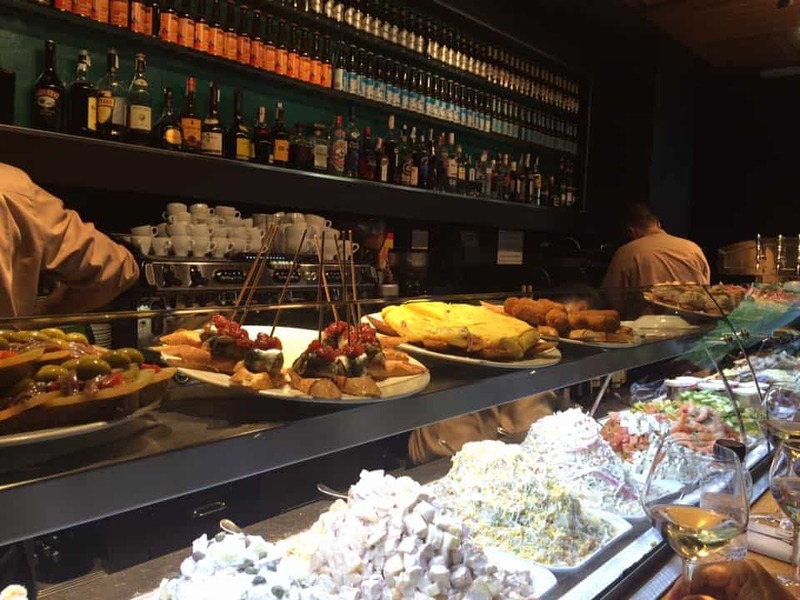 With an incredibly central location, Cerveseria Catalana does offer a wide range of tapas. You won’t be able to try them all (at least not at once). This restaurant is big, and they have space also for large groups. The only inconvenient is that it is ALWAYS busy, but they do have a guest list. Book your table with Tripadvisor beforehand. So if you haven’t booked your table, enjoy a drink at the bar counter while you are waiting to get your table. You can always head to Mercat Princesa. 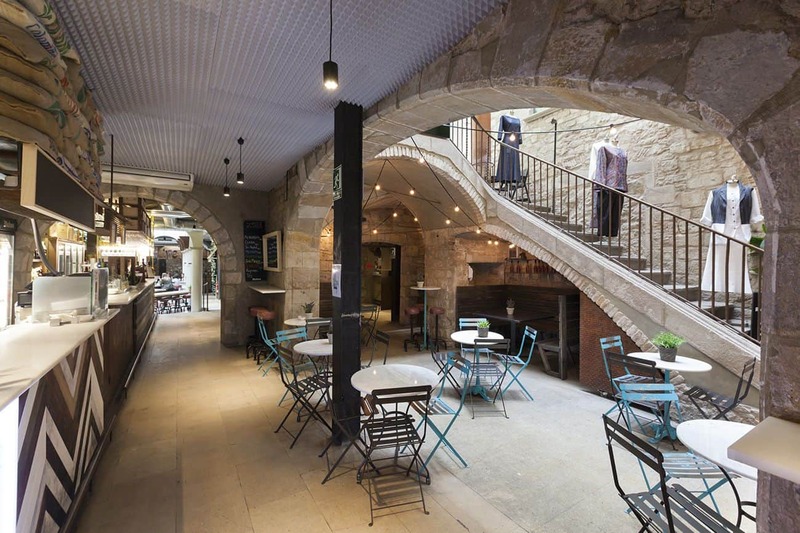 Located in Born, near the Picasso Museum, this food court offers different cuisines in a unique and beautiful space. Pick the food at the bar counter you prefer and sit in the eating area. As a recommendation, someone should book the table before ordering the food, as you might not find a free table if you do it the other way around. 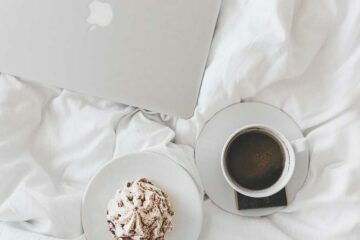 Usually, here it not necessary to book a table beforehand. For hungry fish lovers, this place is your dream! In La Paradeta you can choose your fish, and the quantity, as you would do in the market. Actually, they have a market fish stall inside the restaurant, how cool is that!?! La Paradeta is a funny restaurant which offers fresh fish and good quality. Plus its location is perfect, just behind El born Centre Cultural. Nou Candanchu is located in Gracia, one of the best neighborhoods to eat and drink like a local in Barcelona. This restaurant offers a great vary of dishes: tapas, sandwiches… and they do have tables on the terrace! 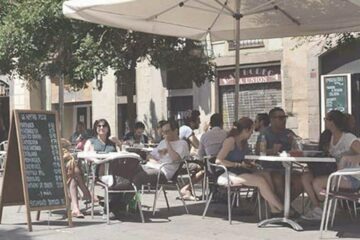 Furthermore, you will be already in the right place to have a drink after your lunch/dinner, as there are plenty of cafés and bars in Gracia. Recommendation: for seating on the terrace you should be early, as this restaurant is always very busy. A classic inside La Boqueria Market. La Boqueria was the main food market in Barcelona It is almost an obligation once in Barcelona, and it is in the famous Las Ramblas, so you will easily pass by. Pinotxo Bar has good food (with market products), legendary staff, and reasonable prices, this place is really a must when visiting Barcelona. Note: Just wait and don’t give up, because it is normally crowded. Vegetarian anyone? No worries, you will find plenty of places to eat in Barcelona. 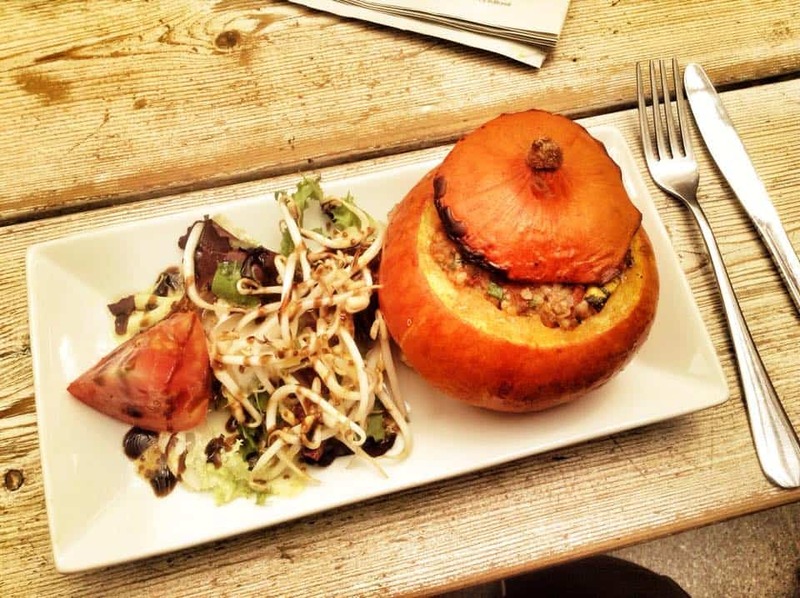 Vegetarian and vegans restaurants are quite trendy in Barcelona. Arc Iris is not a hipster vegetarian place in the city, but a classic where you can delight simple and traditional dishes. This restaurant offers a daily menu from Monday to Friday. Many people working nearby come here to have lunch. Therefore, if you want to eat here, come before 1:30 PM. Note: You might have to share your table here. Perfect for solo travelers who want some company during their meal, as well as improve their Spanish (you won’t find tourists here). Gourmet, no frills, veggie, classics…when it comes to Burger places in Barcelona, a whole world of varieties are waiting for you. Personally, we do have a winner Burger spot where you could find us (too often to be honest). Tthis place is called Pim Pam Burger. Pim Pam Burger is located in el Born District, so location is very convenient. The place is not very big, but here is a hint. If Pim Pam Burger is too busy, just go to Pim Pam Plats and try it there. It is just around the corner. That means also, the kitchen might be busier than you see, but it is worth waiting for. Update: We wrote a big guide on Paella eating out here. Find here the best 9 paella restaurants in Barcelona. No, we did not forget to mention the best paella restaurant in Barcelona. We know you want a Paella (and maybe also a Sangria). 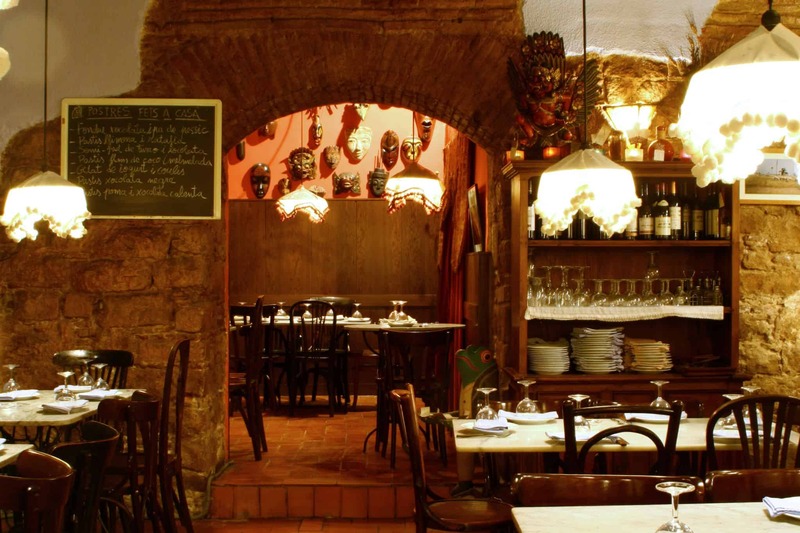 In that case, we definitely have just one place where we take our friends when in Barcelona, La barca de Salamanca. You can reserve a table directly online. 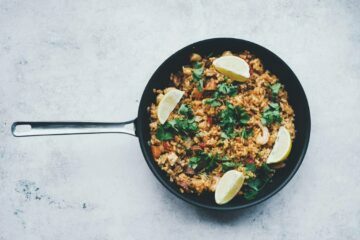 If you want to eat a paella, in a very local place, with a sea view, check out our post about 33 day trips from Barcelona. La Barca de Salamanca is located in the Olympic port, right next to the beach. Service is fast and food quality is GOOD. 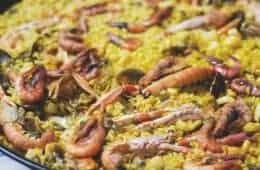 They do also have seafood, meat, and many other dishes for people who does want to eat paella. Curious fact: many famous Barcelona Basketball players come here to eat. Pay attention and you might get a photo with a famous player. Rumor has it every single day 2 new restaurants are opened in the city. Can you imagine? Anyways, in case you need, we can also recommend you Indian restaurants, vegan restaurants, Wok places, Chinese restaurants,… and much more. Just send us an email. we are more than happy to help you. Do you have any other recommendations for us, or would like to add any comment? Don’t be shy, we would love to read it! Still here? 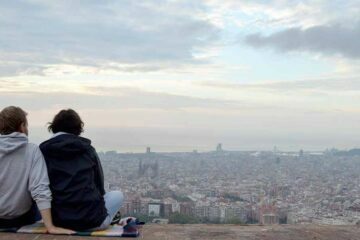 Find more powerful information to plan your One Week in Barcelona.